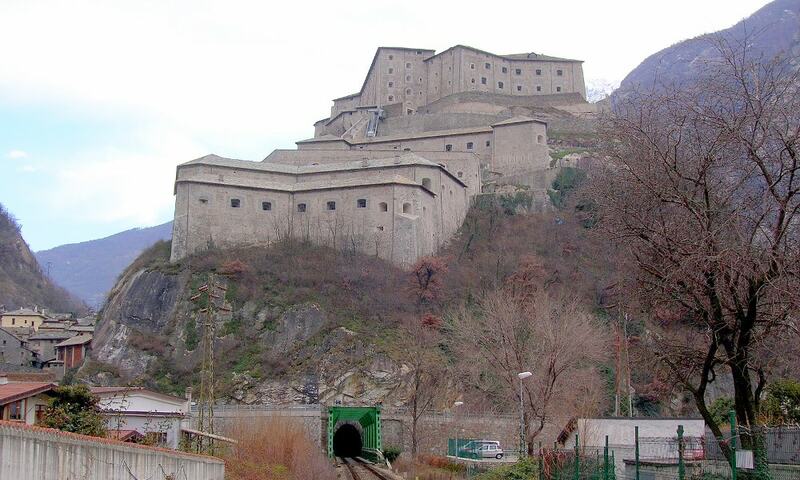 Fort Bard is a fortified complex built in the 19th century by the House of Savoy on a rocky prominence above the town of Bard. It has been completely restored after many years of neglect. In 2006 it reopened to tourists as the Museum of the Alps with additional art exhibitions and galleries. In the summer, the main courtyard is used to host musical and theatrical performances.